Vertex building design software provides solutions for structures in the most demanding locations. Newcom Mining Services LLC is a major Mongolian company and a customer of Vertex Systems UK. 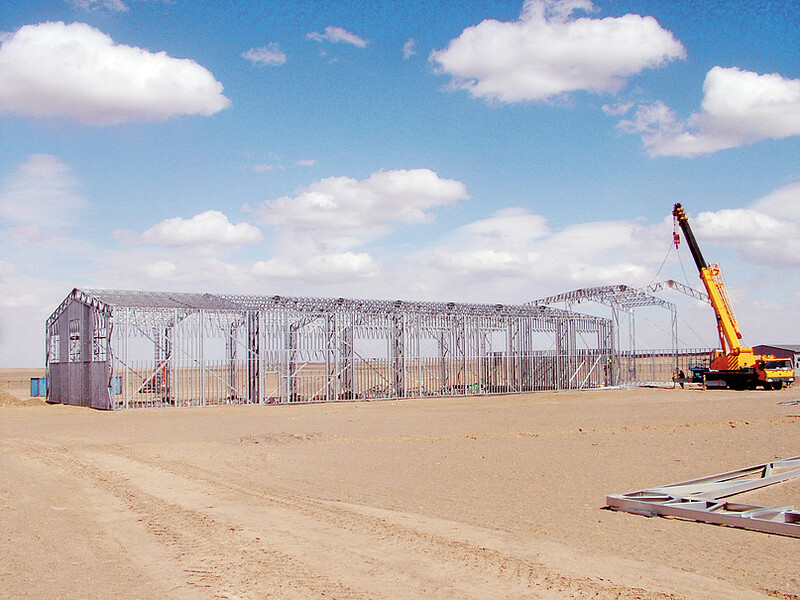 Cooperating with Vertex was the solution for finding flexible and efficient tools for Newcom’s construction projects in the demanding conditions of Northeast Asia in locations like the Gobi desert. 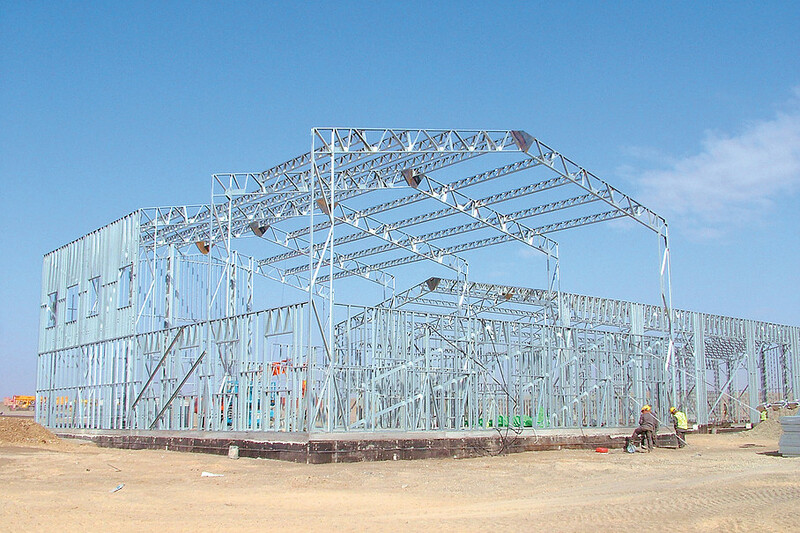 Newcom Mining LLC is a pioneer in introducing light gauge steel technology (LGSF) for industrial buildings in Mongolia, where the climate conditions are extreme and the rough terrain provides many challenges for the construction market. Dulamsuren Luvsanjamba is Director of the recently established construction department of Newcom Mining Services LLC. 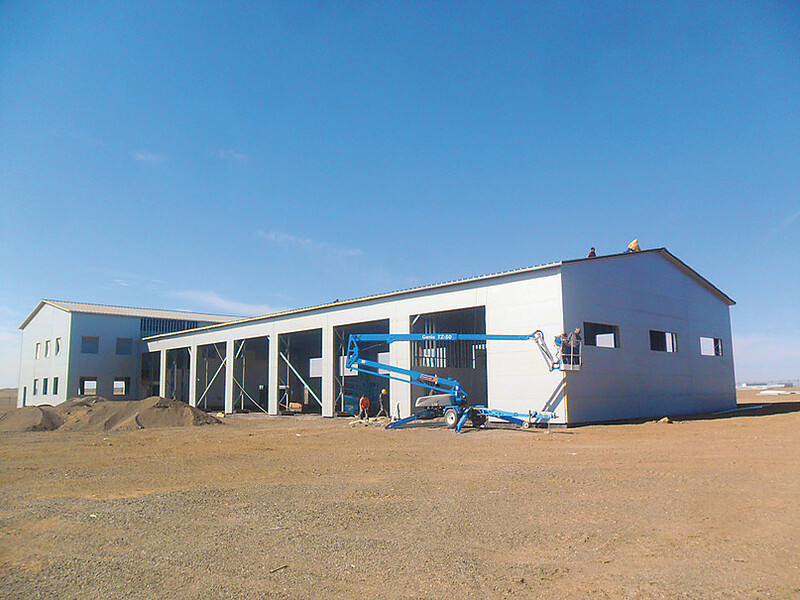 Recently, the company finished a successful construction project in the Gobi desert where workshop facilities, garages and an accommodation block were designed and manufactured utilizing light gauge steel frame technology. 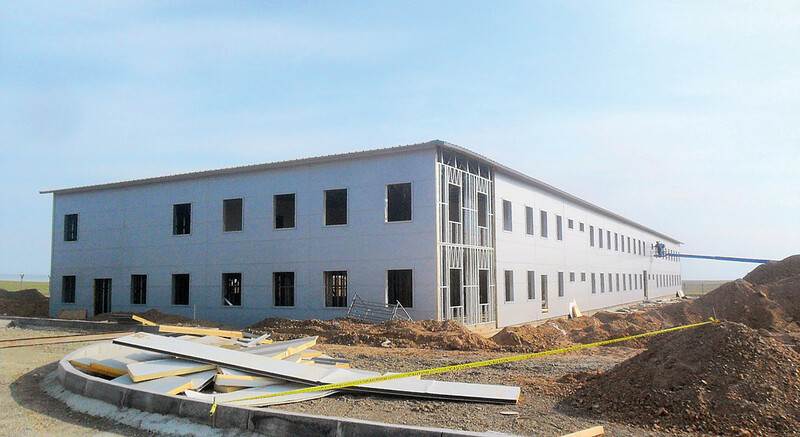 Vertex building design software was key to solving specific issues in this project. Newcom Mining Services LLC is part of the Newcom Group that operates in the fields of information technology, aviation, construction and mining equipment, and renewable energy. “Due to our location it is difficult to have access to certain materials, but thanks to the many options provided by the Vertex software, our managers and designers are capable of easily finding flexible solutions for site problems,” Luvsanjamba says. Through a career as a mechanical and facility engineer in electrical engineering, heating and telecommunications, Luvsanjamba has proceeded to her current position where she manages construction projects for industrial buildings in remote areas. 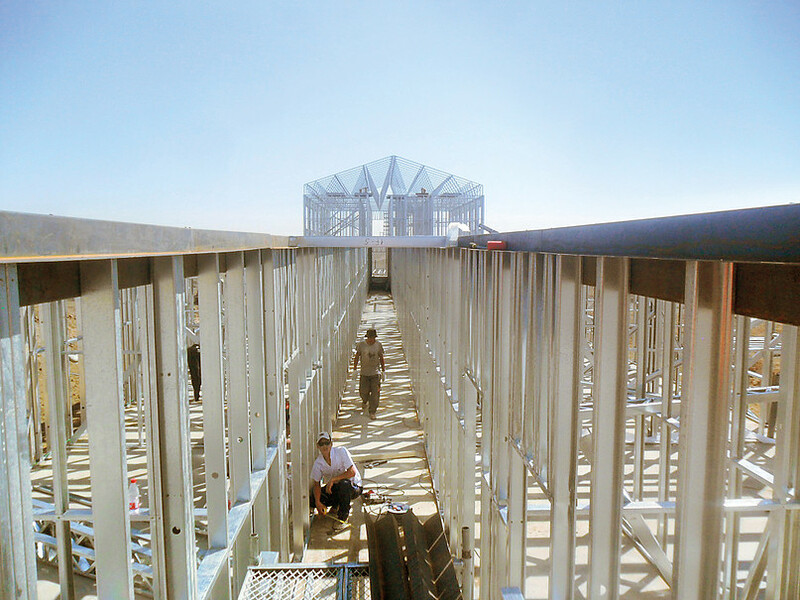 The customers are mainly Mongolian mining companies. She gained her international experience in Japan where she studied infrastructure management. 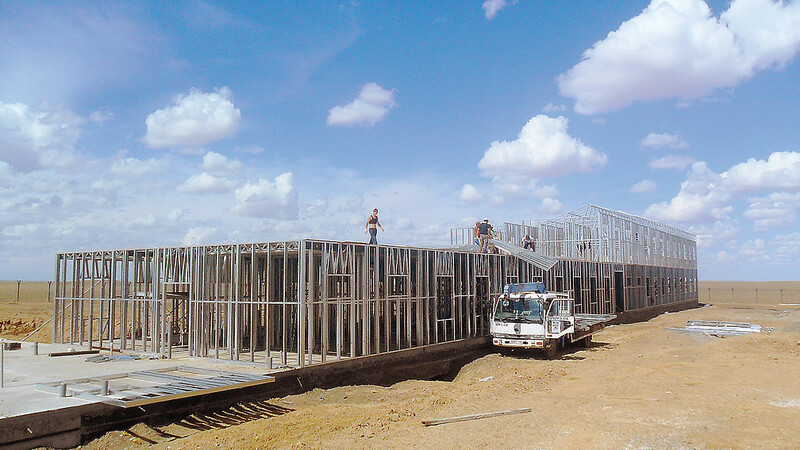 Construction projects in Mongolia are typically international commissions in cooperation with technical consultancy and engineering services, tailored to the specific needs of the customer. “Our projects are very challenging – the design service that Vertex provided for us was professional, fast and sensitive to customer needs,” Luvsanjamba states.